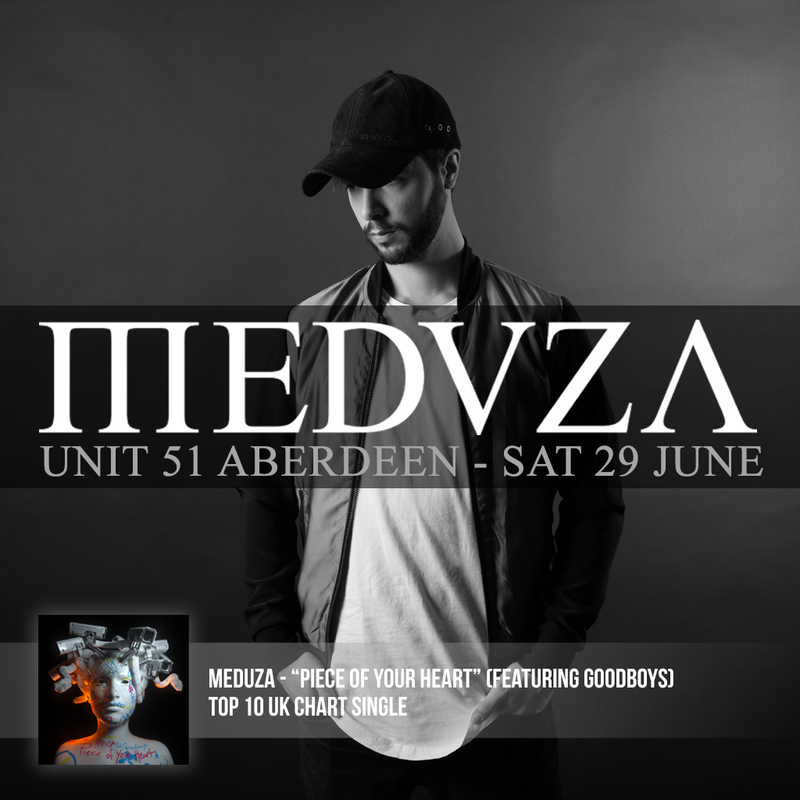 Producer trio Meduza will perform at Aberdeen’s Unit 51 this summer. 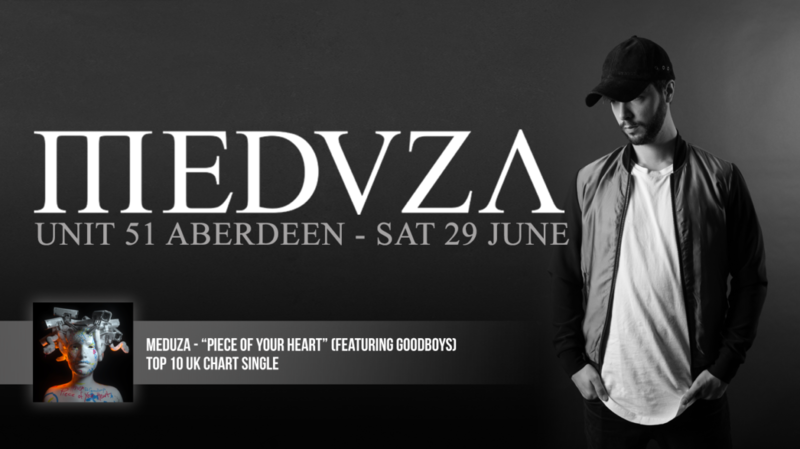 Taking place on Saturday June 29, the chart-topping producers will take to the stage at the venue for their first appearance in Aberdeen. 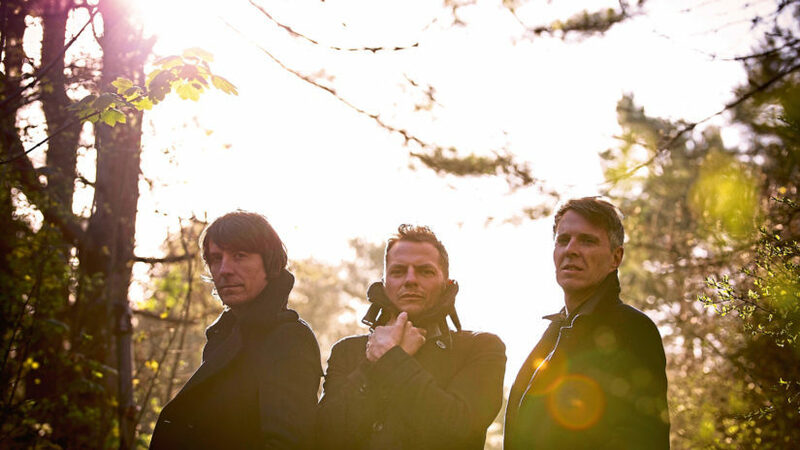 Their current single “Piece Of Your Heart” featuring Goodboys and is in the running to be this week’s number 1 in the UK charts. 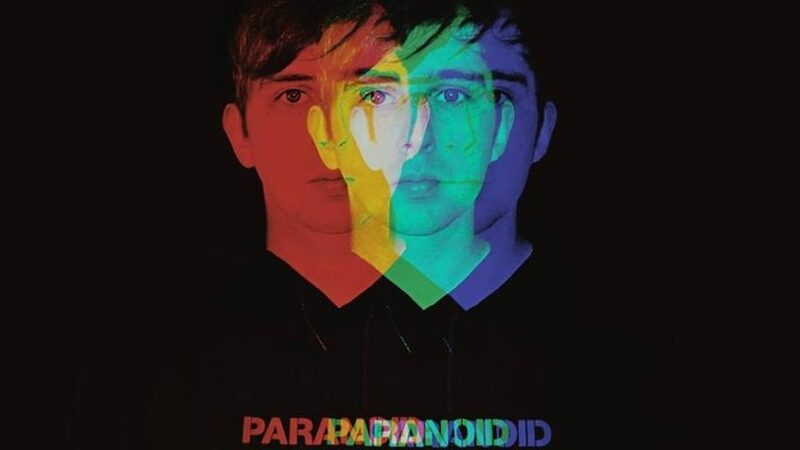 The single is currently number four in the UK Dance singles chart, number 10 in the UK Singles chart, and has been included in Radio 1’s A-list playlist. 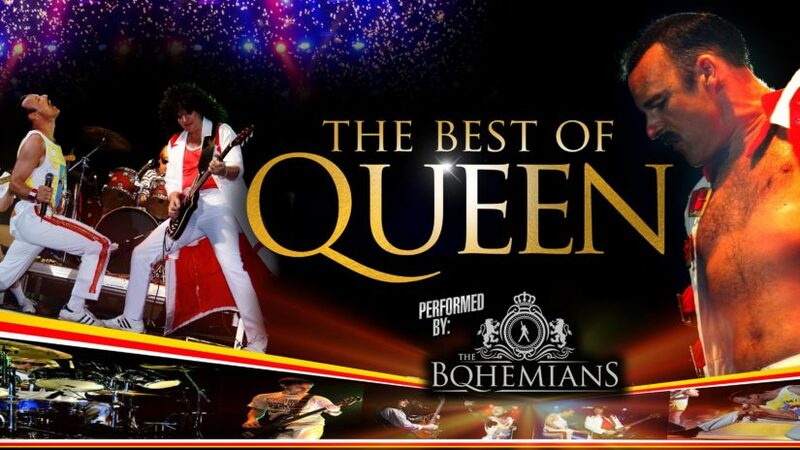 It is not yet known what time the event will start, but tickets will go on sale tomorrow at 10am.